Product prices and availability are accurate as of 2019-04-13 17:11:19 EDT and are subject to change. Any price and availability information displayed on http://www.amazon.com/ at the time of purchase will apply to the purchase of this product. 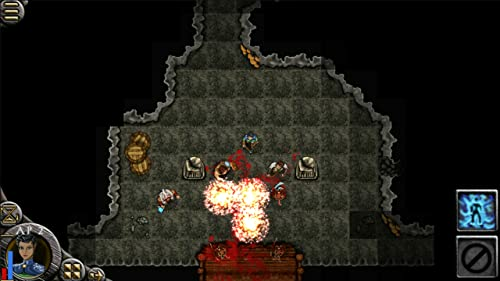 Command your party of four heroes as they fight to protect the last remnants of humanity. Born in a time of warring gods and dark powers, your four unlikely heroes embark on a grim journey set in the sprawling and immense post-apocalyptic medieval world of Steel. It is the dawn of the Seventy First Year after the world has fallen. Four of the Thirteen Gods rose up against their creator, the All-Father, and destroyed him in a cataclysmic event. In the following years of darkness and ruin, the kingdoms of man fell in war and flame. In the final days before all was lost, under the guidance of an ancient order of druids, the survivors retreated to a mysterious underground labyrinth; the Underdeep. Now, in the Underdeep, the last remnants of humanity are scratching out a living and trying to rebuild a society, but are quickly discovering that evil has followed them beneath the surface. 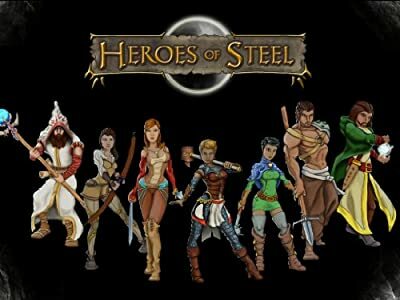 Heroes of Steel is a tactical turn-based RPG in which you lead a group of four unique characters, each with their own talents, special powers, and abilities on their quest through the world of Steel. Engage in tactical combat with the ferocious, devious, and magical enemies who threaten humanity's last settlements. You must decide how to develop each character’s individual strategy in order to build a powerful and dynamic team capable of triumphing over the impossible odds. As you traverse the sprawling world of Steel, your party will face a myriad of challenges, battles, extensive mazes and fearsome enemies of all varieties. Savor full character customization, deciding how to increase your attributes, skills, and powerful talents. Equip each of your characters with a variety of weapons, armor, and up to three mundane or magical accessories. As your party explores the dungeons, cities and crypts of the world, you will decide the overall strategy and approach your team takes. 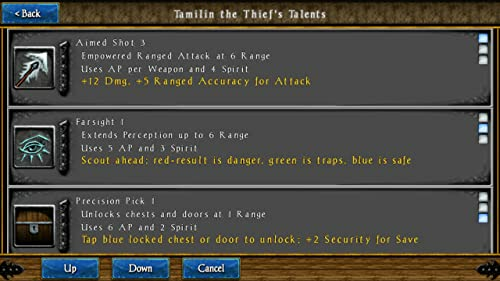 Choose between hundreds of levels of talents and thousands of combinations of equipment. Our indie role playing games dev team is actively continuing development to make this the top RPG. We are very receptive to feedback to help Heroes be the best RPG it can be. With full control of every turn and aspect of your four characters, you can plan every turn with exacting control. 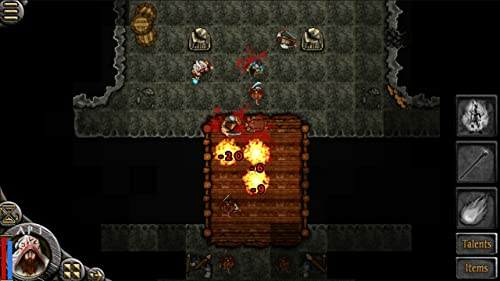 Heroes was made for fans of adventure RPGs, board games, and roguelikes. 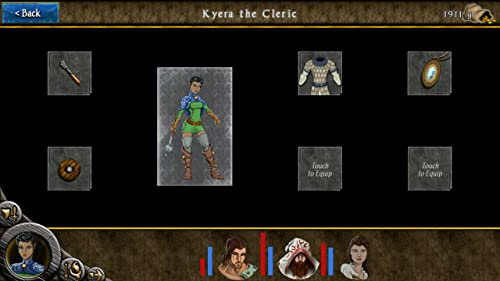 If you enjoy strategy games or tactical RPGs, you will enjoy this classic RPG.